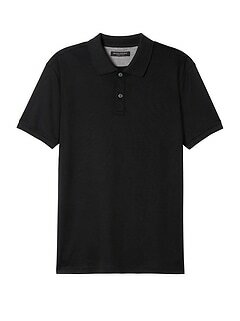 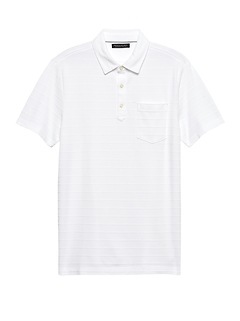 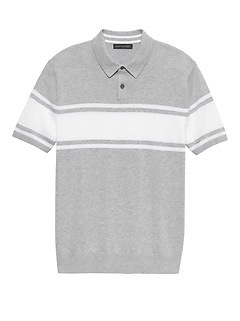 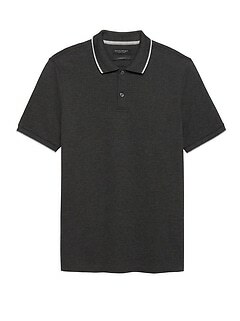 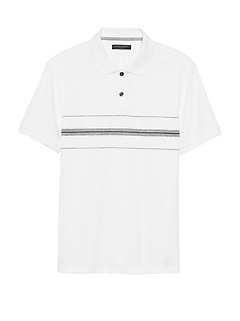 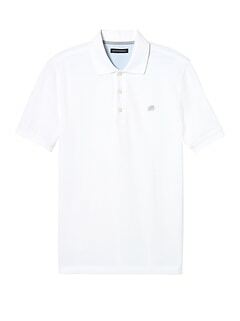 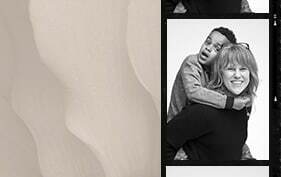 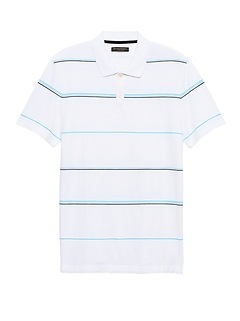 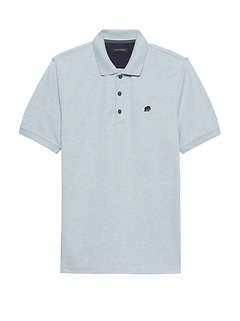 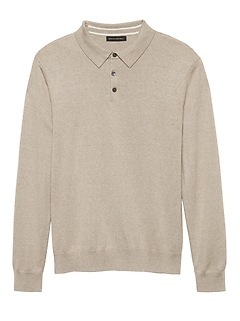 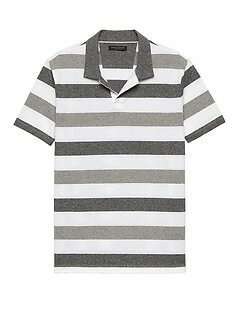 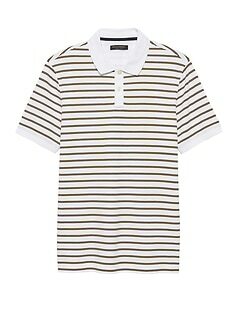 Shop Banana Republic for an outstanding selection of big and tall polo shirts. 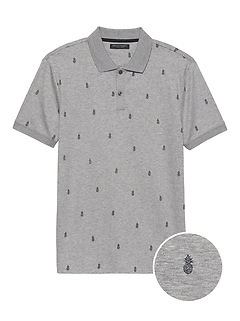 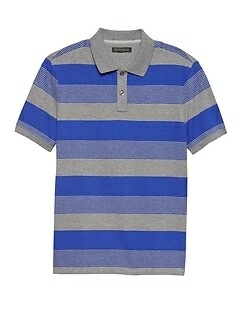 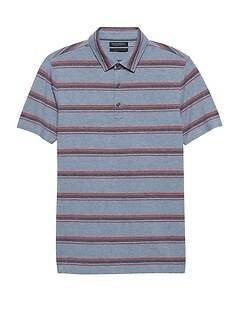 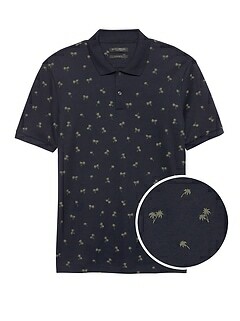 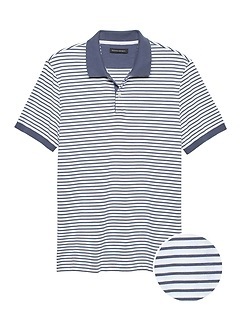 Banana Republic is your premier destination for stylish and versatile polo shirts. Experience the quality feel of premium natural and synthetic materials in this special line of everyday wardrobe options, crafted for a flattering fit when standard sizes won't cut it. 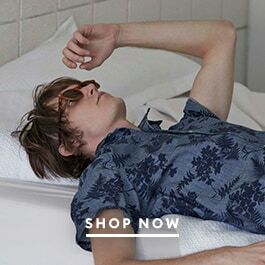 These essential elements of the modern wardrobe are available in a range of neutral shades, gem tones, and classic patterns to deliver added visual impact to your most time tested looks. 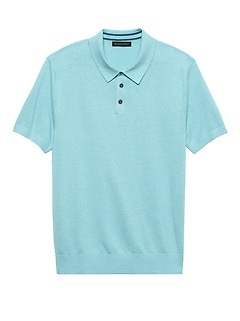 Every piece in this designer inspired line is treated with long wearing dyes so you can reach for them again and again, and feature details such as contrasting collars and buttons to set your aesthetic apart at a glance. When it comes to choosing a style of shirt that fits in practically any occasion, the polo big and tall collection at Banana Republic always has what you're looking for. 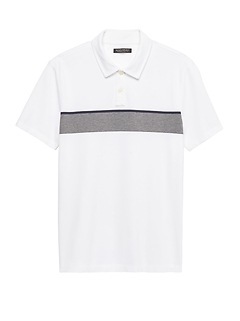 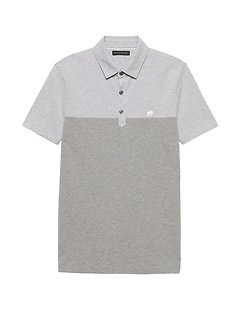 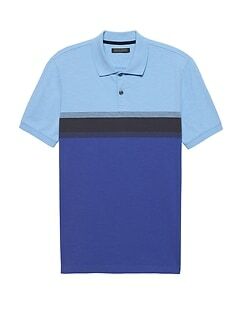 The big and tall polo collection has some of the most indispensable pieces in a style conscious wardrobe, giving larger men a timeless option for effortless casual polish. 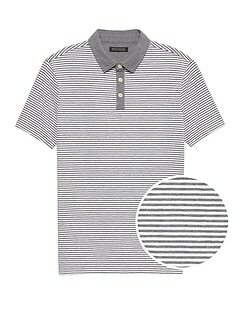 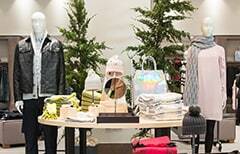 Transition seamlessly from the workplace to the weekend and beyond with this attractive selection of easy to integrate styles. 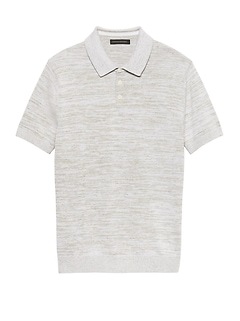 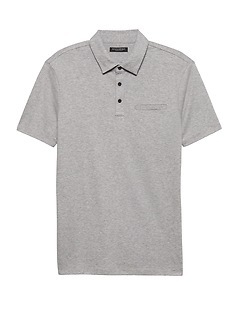 Team a polo shirt in any color up with a pair of khakis or chinos for a low maintenance look that is undeniably put together, and complete the outfit with a pair of monk strap shoes or boots with a streamlined silhouette to deliver just the right amount of intrigue. These tops are also an excellent choice in a layered look when paired up with a cardigan or even a lightly structured blazer. 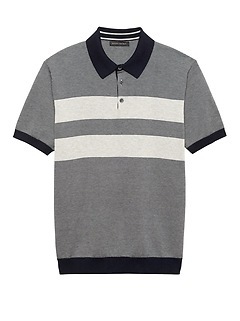 They can even be matched with your favorite denim option along with a pair of classic athletic sneakers for a relaxed look that still shows your sartorial savvy. Add an eye catching accessory such as a necklace or bracelet in a complementary shade to amp up the aesthetic appeal while retaining a relaxed and easygoing feel to your look. 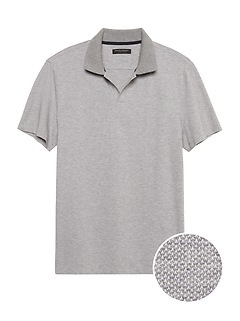 Big and tall polos from Banana Republic are the ideal option for unlocking the true potential of your everyday wardrobe options.